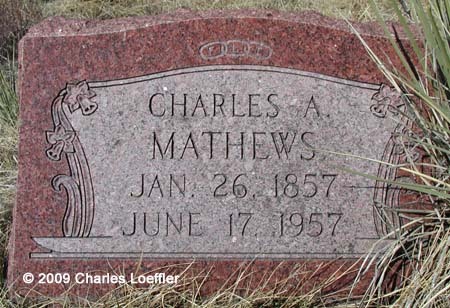 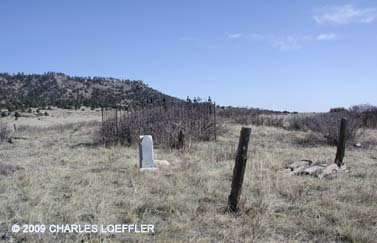 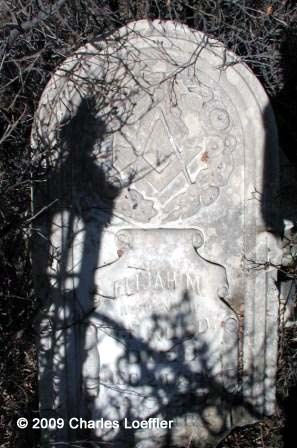 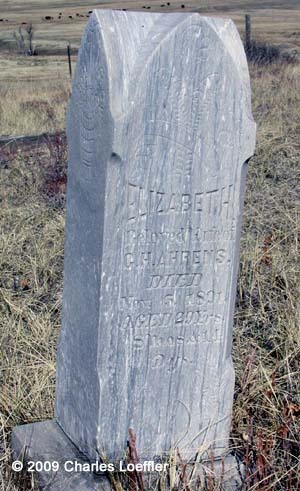 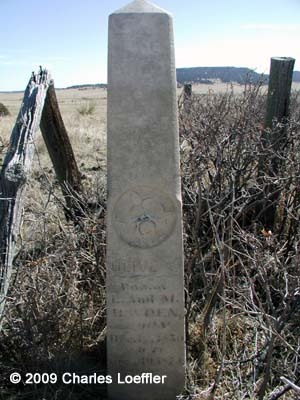 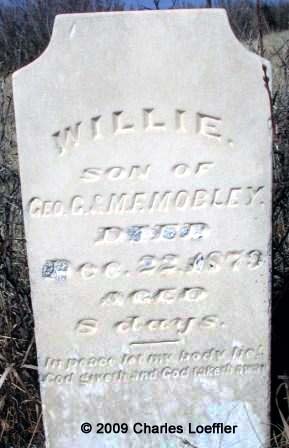 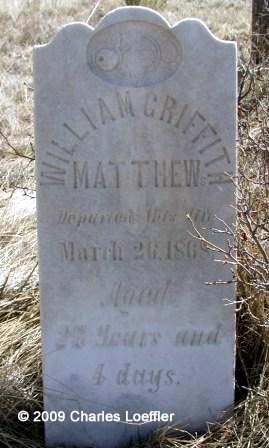 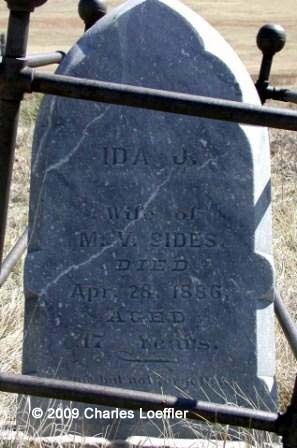 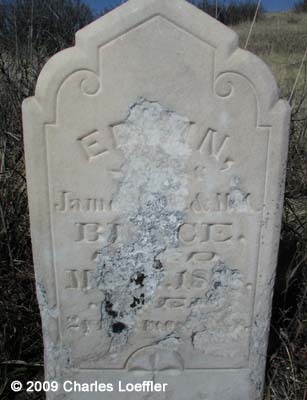 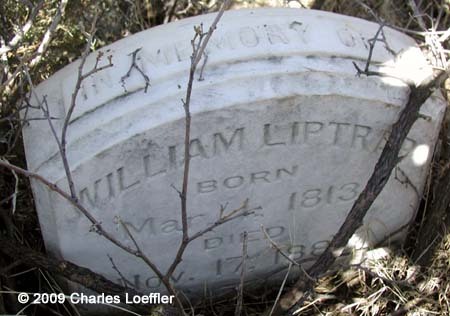 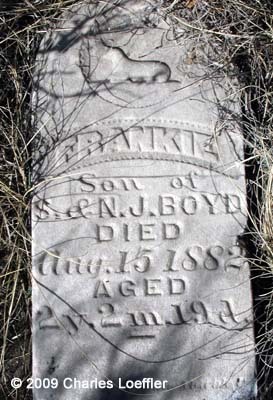 This is an old, small cemetery, located on private land in southern Elbert County, CO. 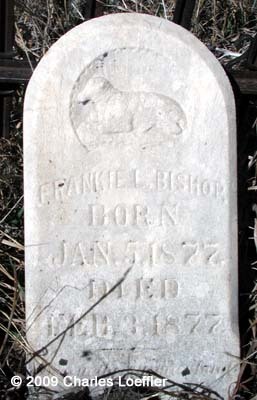 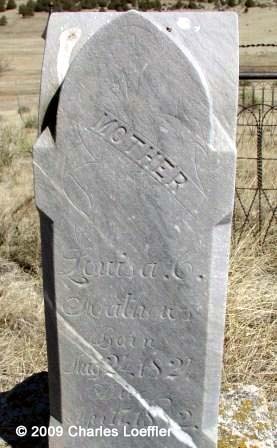 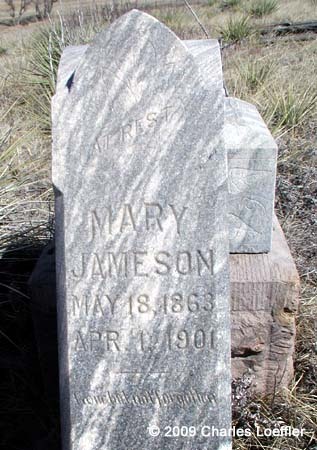 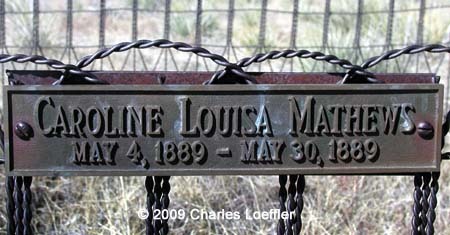 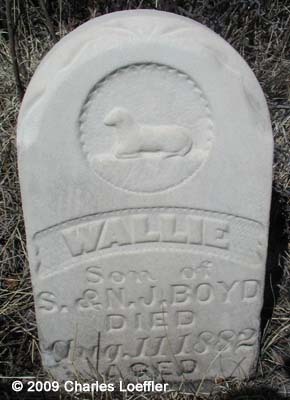 The cemetery is on the Kiowa Creek Ranch, which is part of Harmony Land and Cattle LLC, owned by John Malone of Denver. 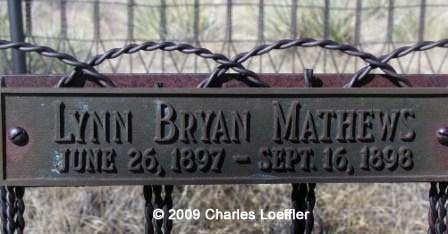 It sits on top of a small hill and is enclosed by a barbed wire fence in an area of less than two acres. 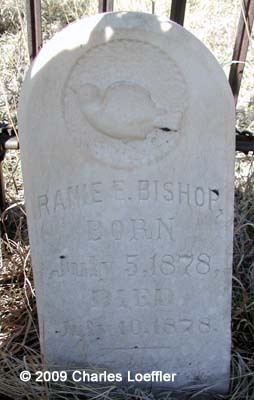 Access to the cemetery is allowed only with permission of the owner or manager of the ranch.